You are looking at a very clean, original Porsche 911T. This particular vehicle is a long-time California car that is rust-free and accident-free. It has just recently been fully serviced and brought back up to nice driver standards at a cost of over $5,000. The paint is very nice and has just a few small nicks and chips. The interior is also very nice but does show some wear which you can see in the photos. 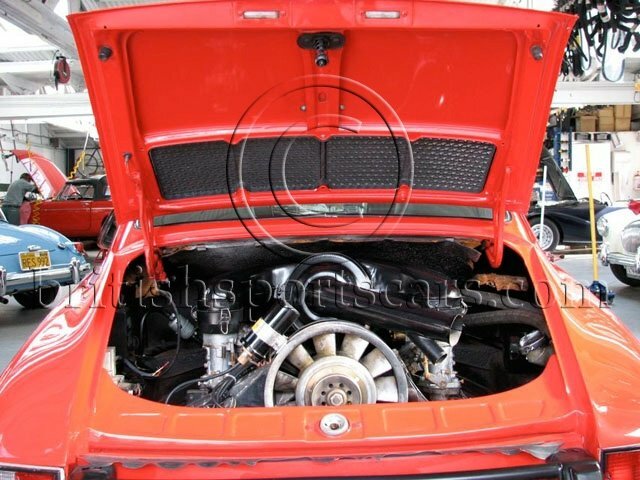 These early 911s are getting very hard to find and are quickly rising in value. Please feel free to contact us with any questions you have.